SAN DIEGO — In his state of the industry speech to the National Ethanol Conference in San Diego on Feb. 22, Renewable Fuels Association President Bob Dinneen said that, while farm incomes may be bad and corn prices heading lower, the situation would be worse without the ethanol industry. 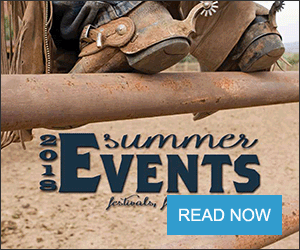 After touting the industry's successes, Dinneen said, "Still, there is a sense of unease spreading across rural America" and cited the set of statistics on falling farm income and commodity prices that have been noted at many farm conferences in recent weeks. Then he added, "It's probably no consolation to the farmers in the audience … but things could be worse. Indeed, they have been worse. Imagine what the farm economy would look like without 5.3 billion bushels of demand coming from the ethanol industry. Imagine the state of our rural communities if we didn't have more than 200 ethanol plants providing thousands of jobs, offering investment opportunities, and creating value-added markets for local farmers. 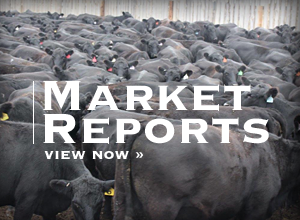 It is no exaggeration to say that the recent downturn in the farm economy would have been far worse without the ethanol industry's stabilizing effects." 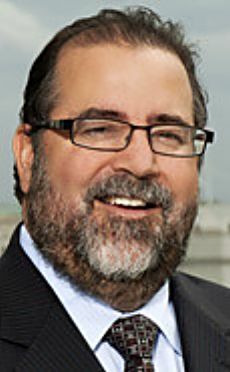 Dinneen sounded remarkably upbeat about the prospects for retaining the Renewable Fuel Standard. "Thankfully, we begin from a position of strength," he said. "Not only do we have a strong base of support throughout the Congress, but we have a resident at 1600 Pennsylvania Avenue who understands the value of ethanol and who is committed to an America First energy policy." Shortly after Dinneen's speech, RFA released a letter from President Donald Trump pledging to maintain the RFS and also to reduce regulation. Dinneen also said that pundits had overemphasized the importance of manufacturing workers and underestimated the role of farm counties in Trump's victory. "Their conventional wisdom suggests it was disaffected voters in the rust belt hurt by trade pacts that swung the election to Trump," Dinneen said. "Wrong. Of the 218 counties switching from 'blue' to 'red' in November, 133 — or more than 60 percent — were counties where more than a million bushels of corn are grown. The counties switching in Pennsylvania, Ohio, Michigan and Wisconsin were not the industrial base, but farm country. Indeed, 93 percent of the ethanol produced last year was produced in a county voting for Trump, and 91 percent of the corn grown last year was from Trump country. Consequently, President Trump's support for ethanol and the RFS is unwavering." Dinneen did acknowledge that there is concern about Trump's views on trade, but said he is pleased Trump has pledged to enforce trade laws. "There is understandable angst around the president's disdain for multilateral trade pacts," Dinneen said. "Trade is critically important to agriculture and ethanol. But Trump, the businessman, most certainly appreciates the importance of trade. His antipathy is toward trade deals he believes have put U.S. companies at a disadvantage, not toward trade itself. Frankly, it will be refreshing to have a leader willing to stand up for American business in trade disputes.